Derek has a Master’s in statistics, and brings a heavy data analytics background to paid search. 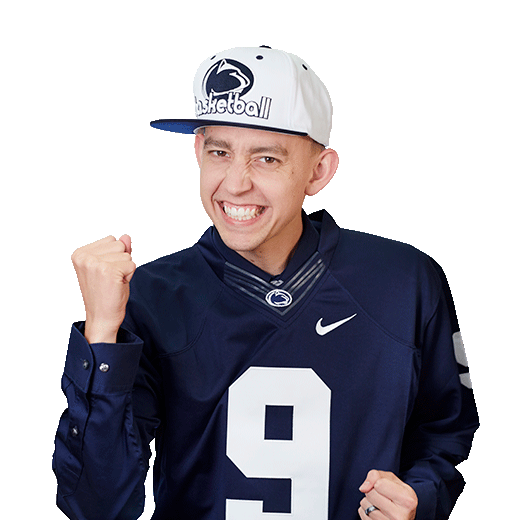 This resident MT Denver ping-pong champion can usually be found outside running or inside cheering on his beloved Dallas Cowboys and Penn State Nittany Lions. Top 10 Funniest Converting Google Searches – No Joke!